Staged in Abidjan, Ivory Coast, the 2017 Francophone Games, of which table tennis is one of ten sports, commences overall on Friday 21st July; proceedings concluding on Sunday 30th July. 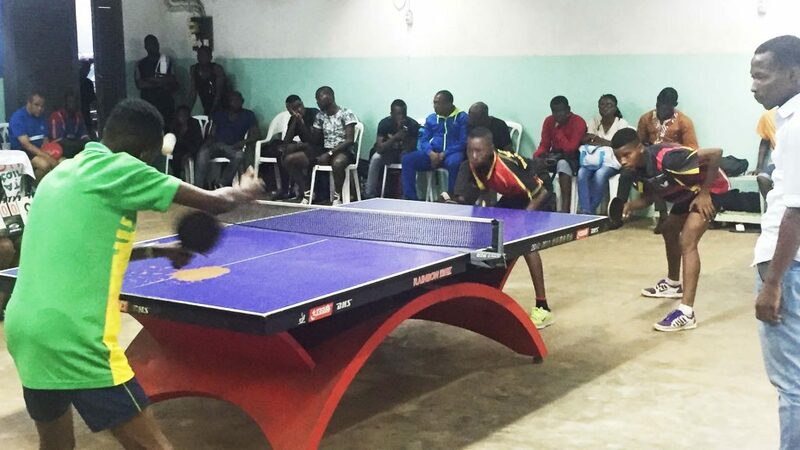 In preparation for the event, endorsed by the ITTF Umpires and Referees Committee, from Monday 17th to Wednesday 19th July, a total of 19 umpires attended a three day seminar at the Abidjan based Sodemi Club. The expert present was Uganda’s Ronald Mugwanya, an ITTF Blue Badge umpire, who had conducted a Basic Umpires Course in the Ivory Coast one year ago; the recent course was predominantly for national and international umpires. Theory and practical sessions alongside video analysis formed the agenda; also a junior tournament was held at the Sodemi Club in order for the umpires to hone their skills. Trophies and medals as well as equipment donated by Ping Sans Frontières were awarded to the winners. 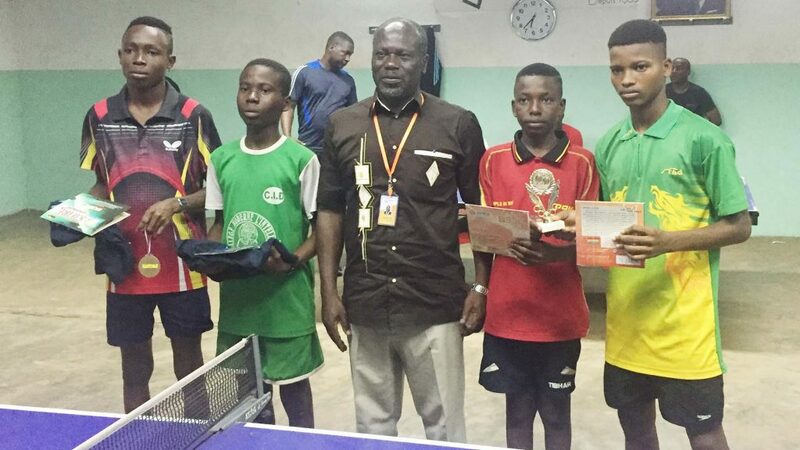 Present for the tournament was Yao Kossonnou, the Francophone Games Technical Official Games Co-ordinator who urged the umpires to represent their country, Africa and the International Table Tennis Federation in a diligent matter. He attended the final matches and was impressed by the work of the umpires and the performance of the players. Notably he thanked International Table Tennis Federation for approving Ronald Mugwanya for the training. In return Ronald Mugwanya thanked the Organising Committee for giving attention to umpiring, whilst wishing the umpires and all concerned a successful Games. Additional to officials from the host country; also present at the Games will be umpires from Belgium, France, Lebanon, Congo Republic, Morocco, Djibouti and Tunisia. Referee for the tournament is Frenchman Patrick Ringel, he will be assisted by Algeria’s Said Lanasri; the official in charge of Racket Control is Egypt’s Mohammed Bassyoni. The table tennis events commence on Saturday 22nd July.